Ever wonder where you can get your Lucky parts without having to order them online? Now you won’t have to thanks to the Lucky Dealer Locator. 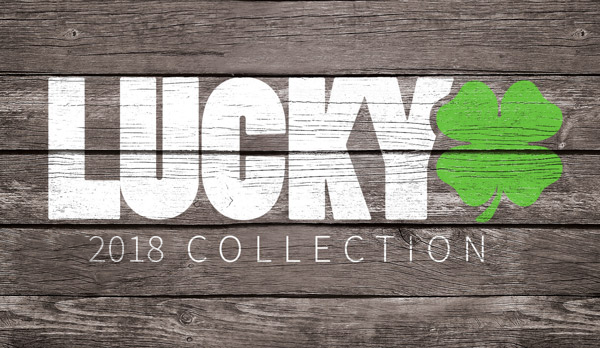 Visit Lucky Pro Scooters and click on the “Find a Dealer” link at the top of the page. There you’ll find our one-of-a-kind Lucky Dealer Locator. All you have to do is type in your city’s name or zip code, and it can find Lucky dealers within a 100-mile radius. Let’s say you live in Redmond, Washington (where Lucky’s headquarters just happens to be). 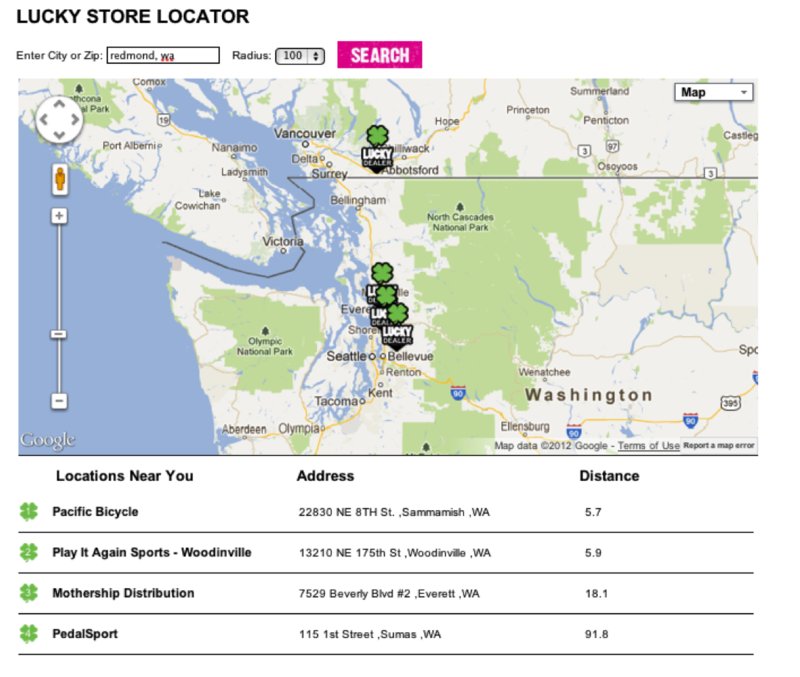 You would just type in Redmond, WA (or you could use the ZIP) and Lucky dealers within 100 miles of Redmond would show up on the map. We hope this makes it even easier for you to get your hands on the Lucky scooters and parts you want.